***MAKE ME AN OFFER!!! 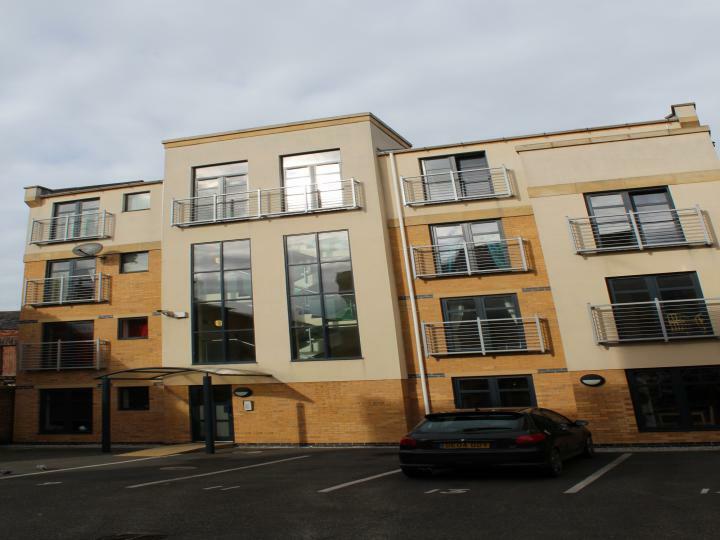 A SUPERB TWO BED GROUND FLOOR APARTMENT!!!! NO PAIN IN THE CHAIN!! ALLOCATED PARKING! IDEAL 1ST PURCHASE OR INVESTMENT! 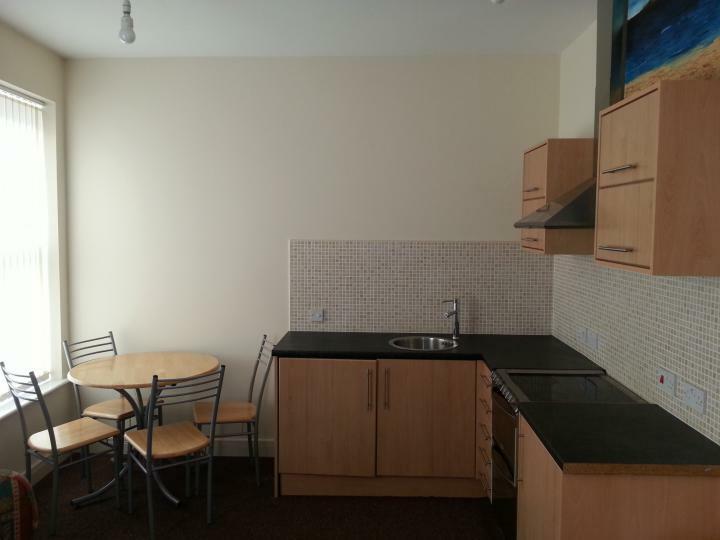 SUPERB PRICE & LOCATION! HURRY YOU DO NOT WANT TO MISS THIS! ***PRICED TO SELL! *** IDEAL INVESTMENT OR 1ST TIME BUY! 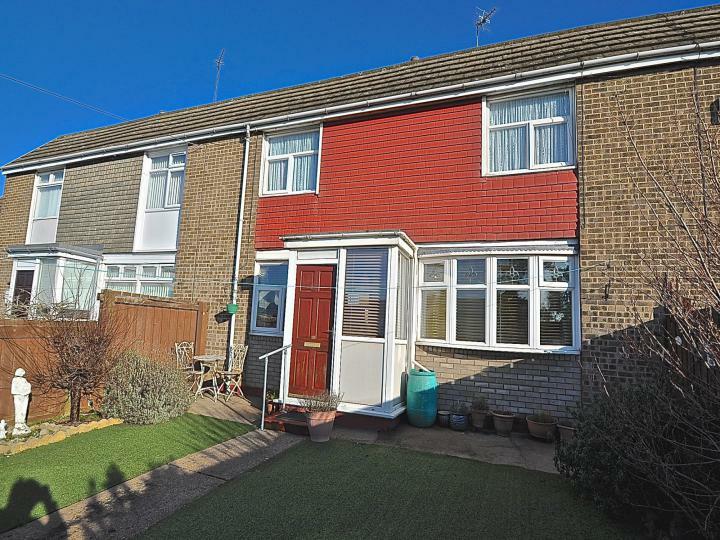 THREE BED WITH DRIVE AND GARAGE, REGISTER YOUR INTEREST EARLY!!! 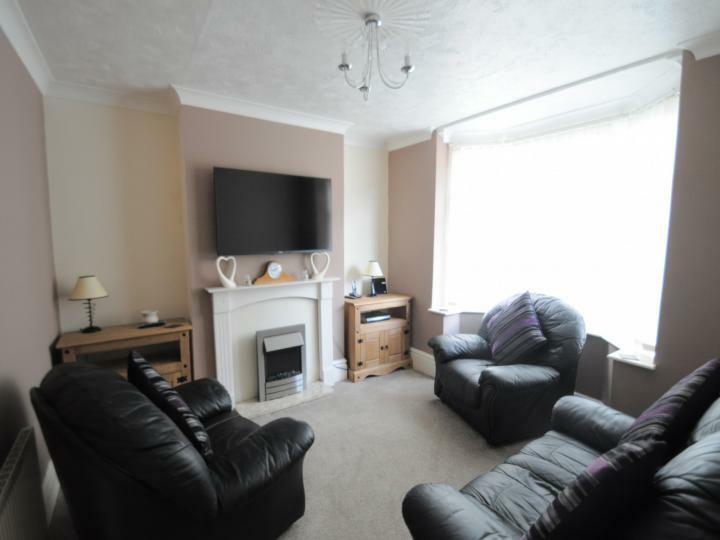 ***A SUPERB THREE BED HOME! *** NO CHAIN, HUGE KITCHEN/DINING ROOM, SHORT WALK TO AMENITIES! 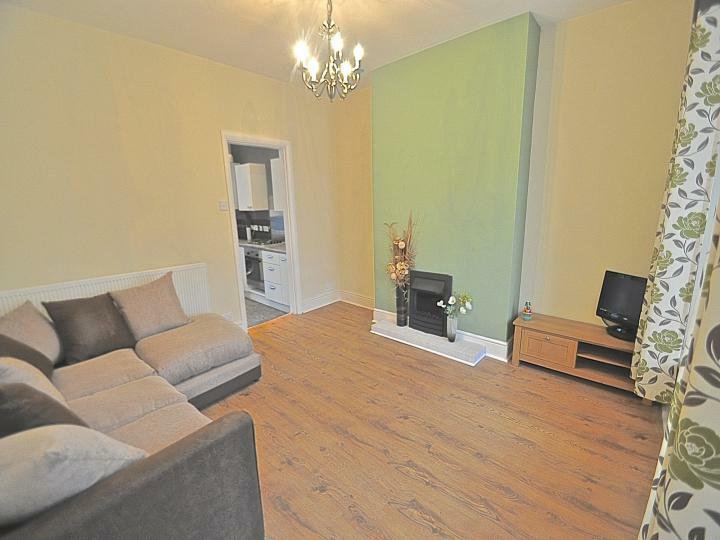 ***SUPERB TWO BED HOUSE!! *** IDEAL INVESTMENT OR STARTER HOME!!! NO CHAIN!! TAKE A LOOK!!! 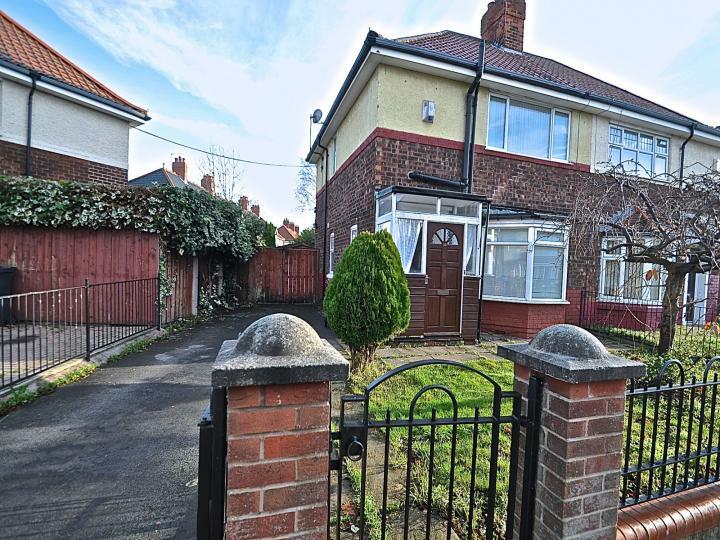 **SUPERB TWO BED HOUSE, CALLING ALL INVESTORS!!! 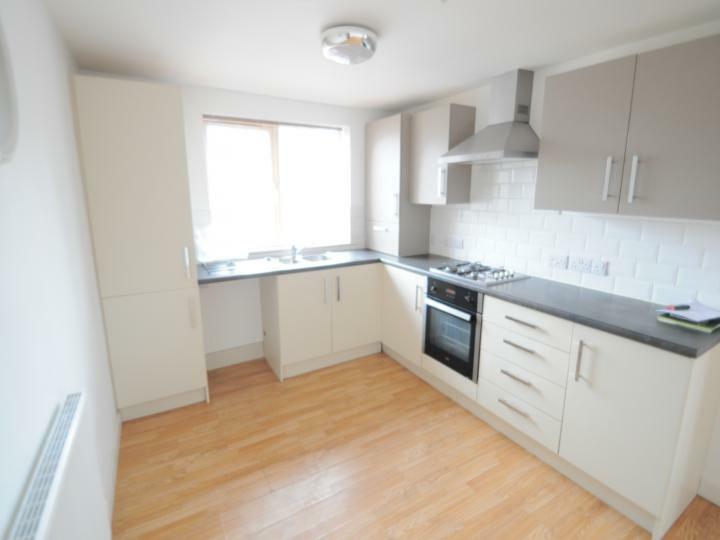 TENANTED AT £475PCM** GARDENS AND GARAGE!! NO CHAIN!!! 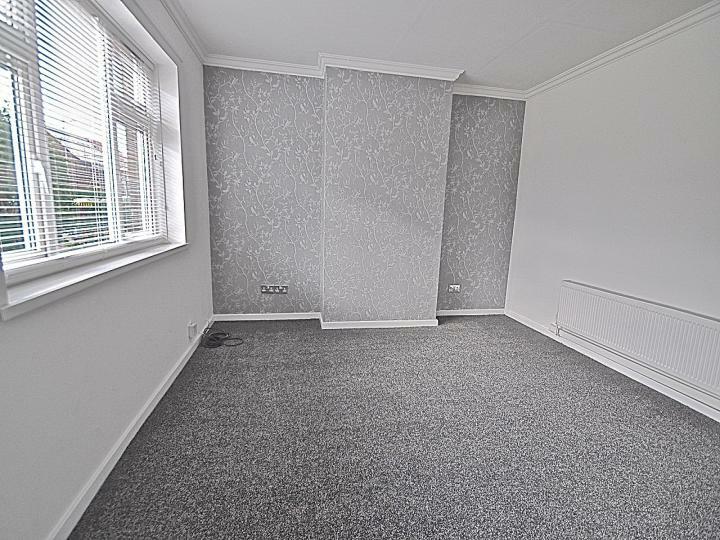 ***1ST TIME BUYERS, INVESTORS BE QUICK!!!! **** READY TO RENT OR BUY!!!! VIEW NOW!! ***WANT TO GET ON THE PROPERTY LADDER? 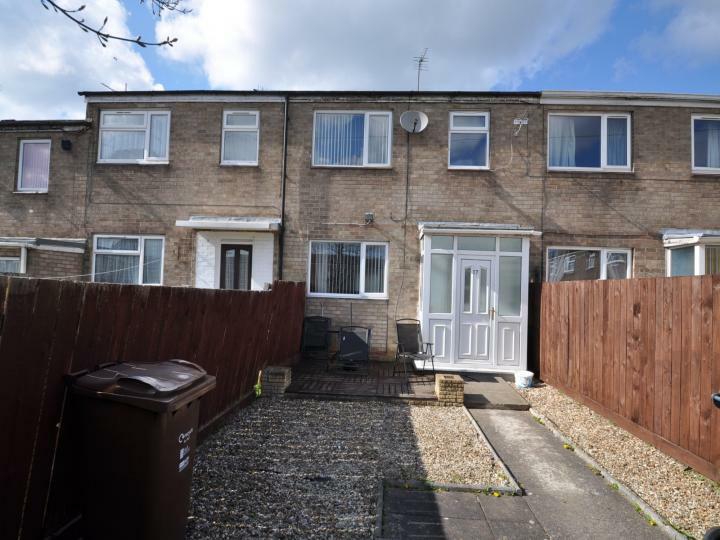 *** THIS LOVELY SPACIOUS TWO BED HOME IS IDEAL FOR A 1ST TIME BUYER OR INVESTOR, GARAGE,GARDENS, AND GREAT KITCHEN/DINING!!!! NO CHAIN!!! **WOW! 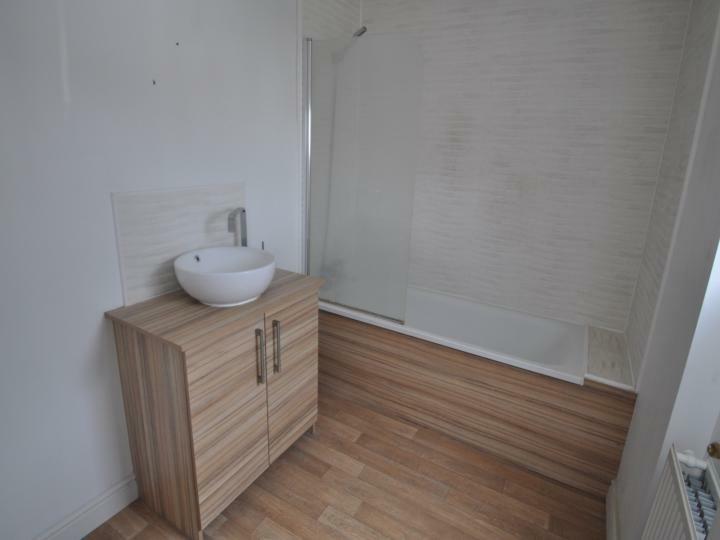 ** STUNNING TWO BED STARTER HOME, IN MODERN NEW DECOR AND FLOORING, NEW BATHROOM, AND EXTENSIVE GARDENS, NO CHAIN!